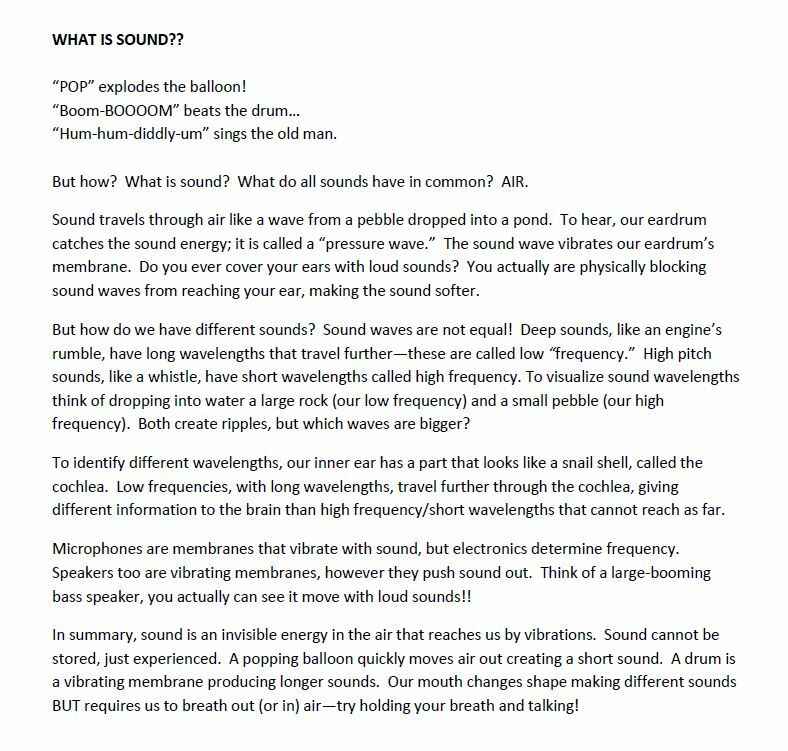 Ever wonder what is “sound”? Scientists participated in the Alan Alda Center for Communicating Science Flame Challenge to answer this question. 11 year old students judge it.